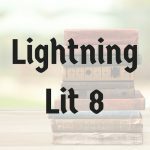 7th grade Lightning Literature from Hewitt Homeschooling, adapted to fit the needs of modern gifted learners. This is a year-long course condensed into a single semester. Categories: Fall 2019, Literature, Fall 2017, Fall 2018. Tag: Standard Semester. 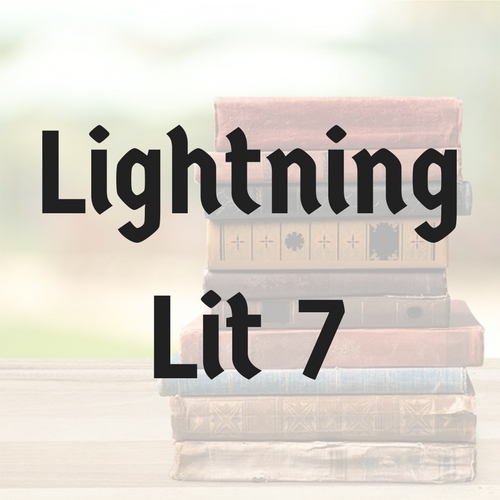 7th grade Lightning Literature from Hewitt Homeschooling, adapted to fit the needs of modern gifted learners. This is a year-long course condensed into a single semester. Weekly webinars are 50 minutes long. Recordings are available for students who must miss a session. 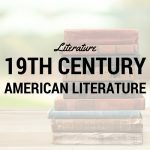 This is a 7th grade literature class that has been condensed into a single semester for gifted readers. Elementary students who are strong readers may also find this course appropriate. Student must be able to read fluently at the 7th grade level or above. Student should also be able to write a basic paragraph independently.